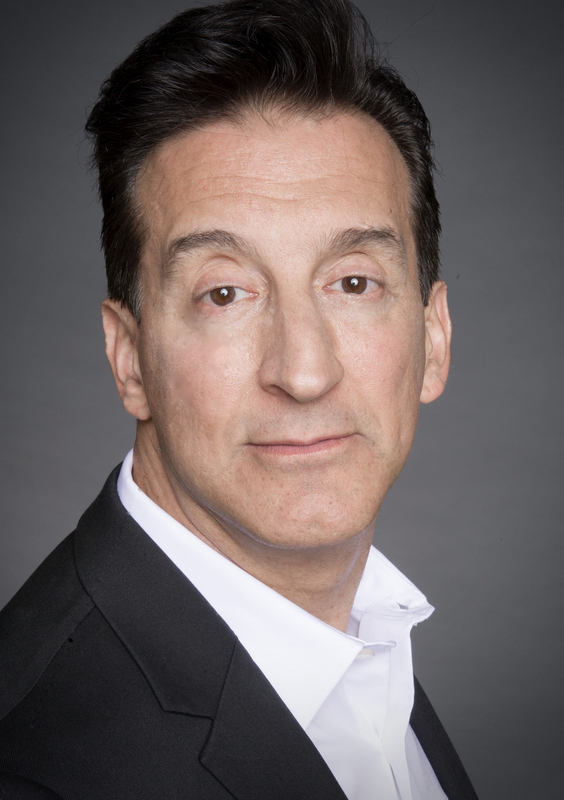 Mark Raisch is an accomplished singer and entertainer who for the past 20 years has performed throughout North America and in some of its greatest venues. Included in these; West Points' Eisenhower Hall, Branson Missouris' Jim Stanford and Grand Jubilee theaters, the Hudson Valleys' Bardavon Opera House and New York City's Museum of Radio & Television and the world renowned Friars Club. 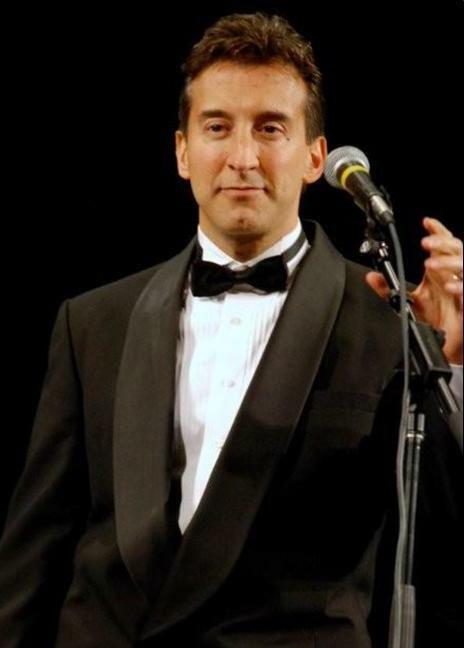 Whether Mark is performing with his pianist, trio or his big band, his beautiful voice, humor and charm makes each person feel like he is singing just to them. Setting him above so many others is his air of unpretentious sophistication of those classic singers but with the edge of the modern. Mark leaves his audiences wanting for more! Come see and hear for yourself! Click on a photo to get a hi-res version for downloading.